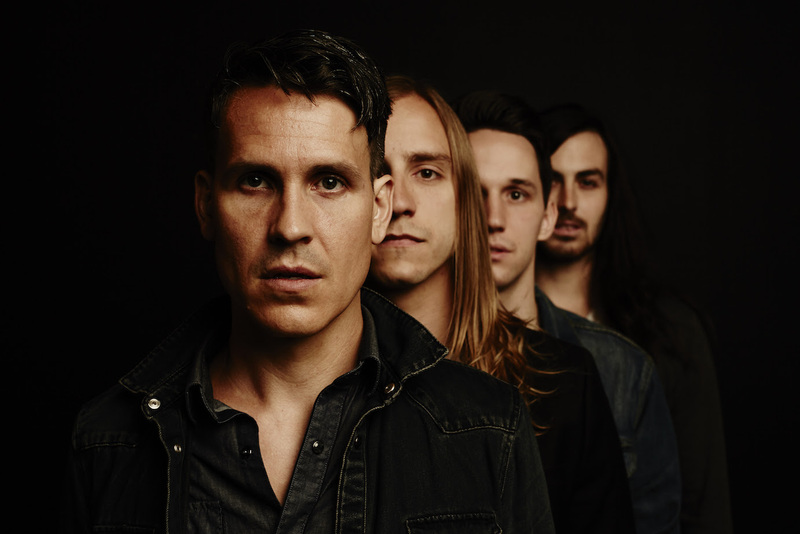 NASHVILLE, Tenn.— Acclaimed Dove Award-nominated rockers Remedy Drive are set to bow Commodity, their 10th studio recording and most important project to date, on iTunes September 23. Featuring 12 selections written or co-penned by group founder and frontman David Zach—all singularly showcasing the band’s commitment to combat international human trafficking—the project was produced by Zach's brother, Philip Zach. For further information, visit remedydrive.com or turningpointpr.com. Follow the band on Twitter @RemedyDrive.